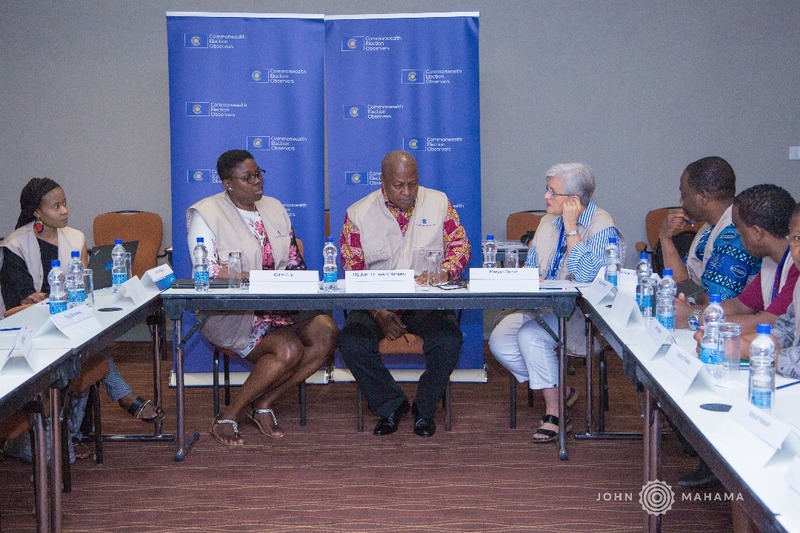 Former Ghanaian President and ECOWAS elections observer, John Mahama has denied claims that he is was part of a ploy to rig the Sierra Leonean general elections for a particular candidate. He said he delivered his duties professionally and had no interest in the outcome of the elections. Sierra Leone’s governing party, the All People’s Congress (APC), had accused Britain and the observer mission of spearheading an international conspiracy to effect regime change by rigging the elections in favor of the opposition party leader, Julius Maada Bio.